* My name is Kylie and I'm an artist! *I'm making a Warriors series, please audition!!! 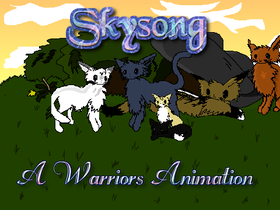 *I'm working on a Warriors game called StormClan's Destiny!